Bring love into focus. 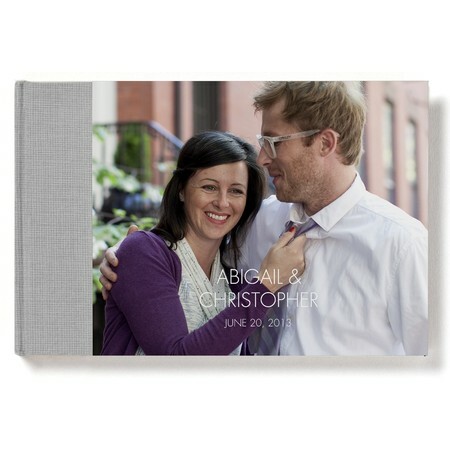 Show off your creative vision with this keepsake photo book the perfect gift for family, friends, or your wedding party. Hand-bound and simple to create, it's the perfect way to share the best shots from your big day.